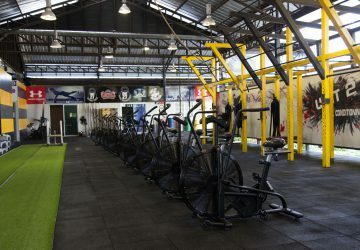 Achieve your maximum weight loss potential with Unit 27 Phuket. 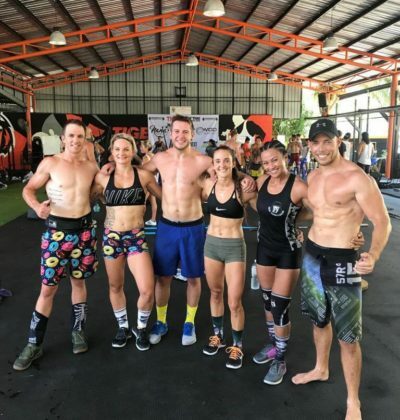 We employ a system of exercise known as (HIT) or High Intensity Training and it is a scientifically proven and highly effective form of strength training which underpins many of our most popular sessions here in Thailand at Unit 27. The training focuses on performing quality weight training repetitions to the point of momentary muscular failure for rapid body transformation and loss of excess pounds. The training takes into account the number of repetitions, the amount of weight, and the amount of time the muscle is exposed to tension in order to maximize the amount of muscle fibre recruitment ensuring quality and noticeable results. The fundamental principles of High Intensity Training (HIT) are that exercise should be brief, infrequent, and intense. 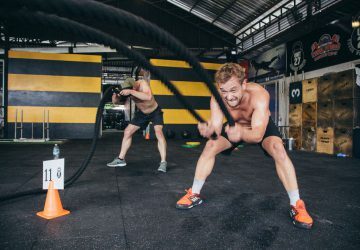 Exercises are performed with a high level of effort, or intensity, in order to stimulate the body to produce an increase in muscular strength and size while burning fat and facilitating weight loss. 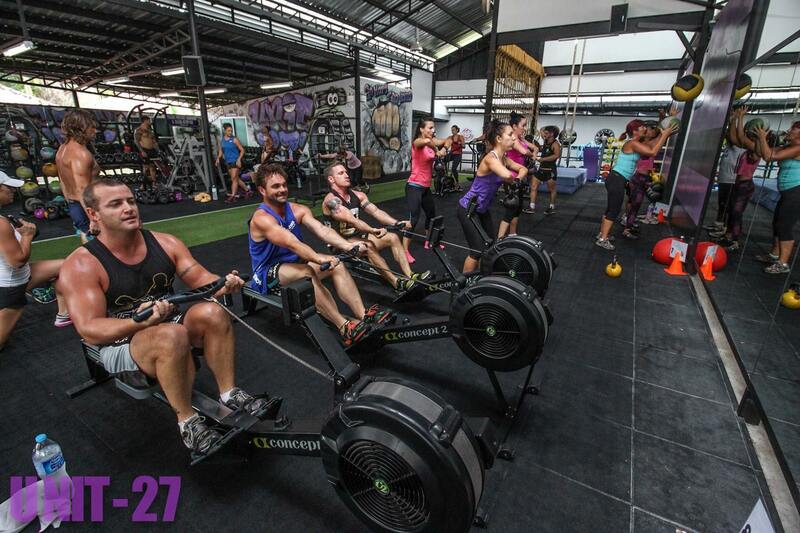 Unit 27 believe that this method is superior for strength and weight loss when compared to most other methods which, for example, may stress lower weights with larger volume, so what are you waiting for, if you are in Phuket get down to Unit 27 today and start burning those calories! 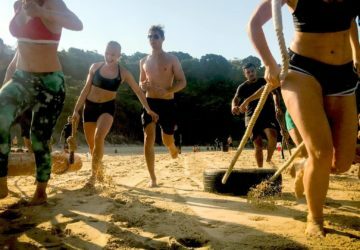 These are our specialised high intensity weight loss training options while you are in Phuket, Thailand. One of the many huge benefits of our high intensity weight loss training is that due to the change of repetitions your body does not meet plateaus as easily as it normally would, thus enhancing your training & development. 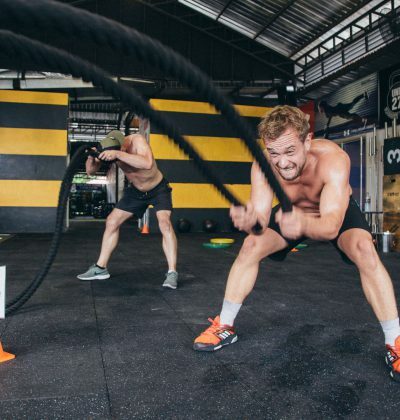 With the format we adopt and the exercises we apply in certain waves, your body receives the correct amount of volume in the correct places to facilitate maximum growth in the muscles and loss of fat. So in the lower waves (3-1) we apply more powerful, strength based or time consuming exercises. However in the high phases (10-7) we apply certain exercises that need more repetitions to have any effect on the body. These sessions really do work and will have you feeling and looking better in no time! While many typical high intensity weight loss programs comprise a variety of workout routines, volume and frequency of training, very few focus the way Unit 27 does on the form and frequency employed, thereby avoiding the development of bad or unatural habits that can lead to injury. 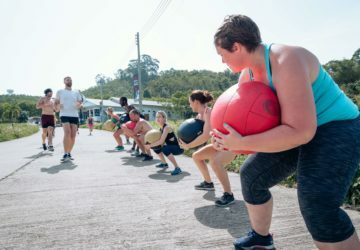 By following the controlled lifting methods taught by our instructors during a HIT weight loss session you will gain strength, improve muscle density and most importantly lose any excess weight quickly allowing you to head home from Thailand looking good, in shape and feeling great!